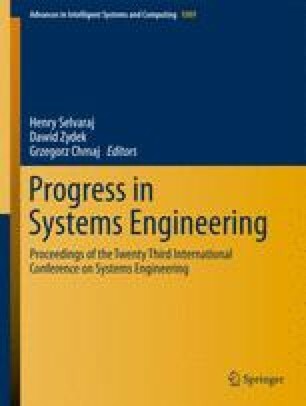 The purpose of this study is to understand and minimize the latency on the system which is developed and used as an Interface Device (ID) for transferring data between two different platforms consist of a simulation PC and an electronic card. In the hardware in-the-loop (HWIL) test architecture, the simulation PC stands for running a simulation and the electronic card is used for performing an algorithm which is embedded. The ID acts as a bridge between the simulation PC and the electronic card. LabVIEW is selected as the ID development platform. The developed ID runs LabVIEW RealTime (RT) operating system. The algorithm of the ID can be developed with using different types of loop structures, subprograms, data processing methods etc. Therefore overall software run time is affected by the tools which are used in the ID algorithm. Sixteen different software tool combinations are designed and loop step time is measured.